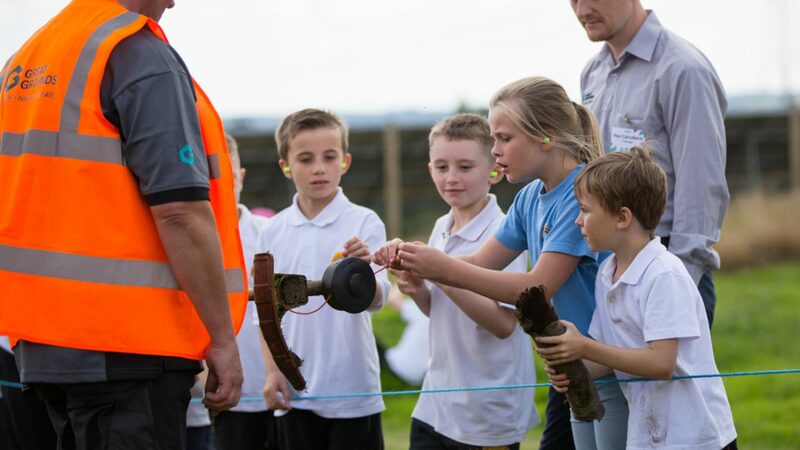 Our Workshops have a strong emphasis on cross-curricular teaching that will enhance their learning and enrich your school’s quality of education. 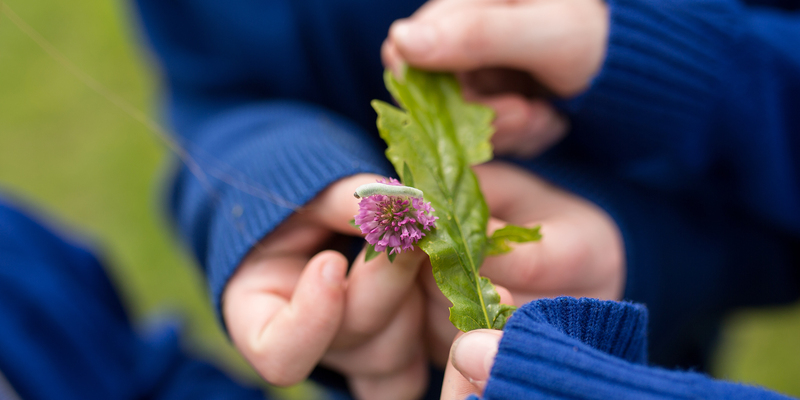 Our specially developed education centre hosts a wider selection of workshops that will be delivered in our 25 acres of woodland and meadows that provide an incredible place to teach and learn. 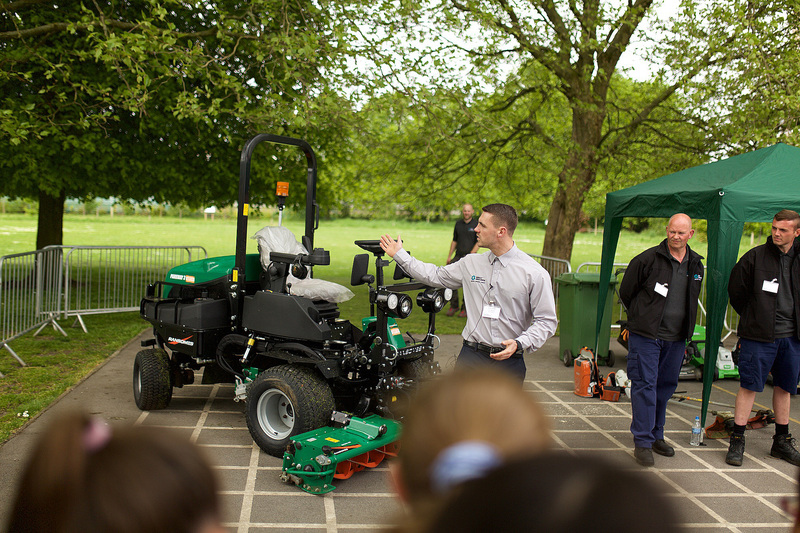 We can provide workshops for school leads, teachers and LSA around an array of subjects, we also provide inset days and twilight sessions. 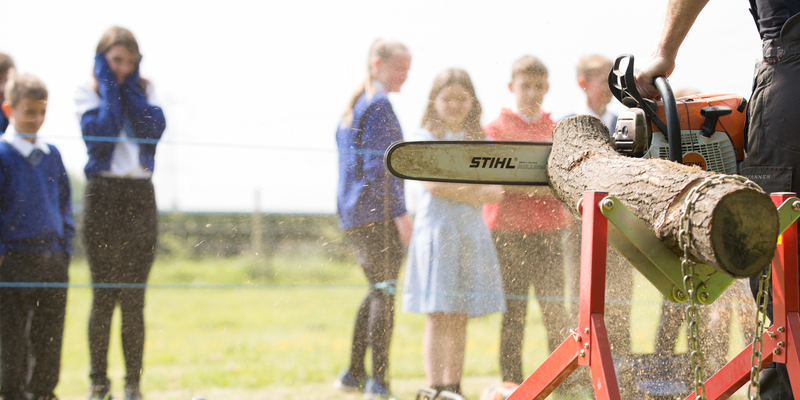 Our wide range of fun and interactive workshops will inspire your child to learn in the great outdoors at our own centre of excellence throughout the holidays. 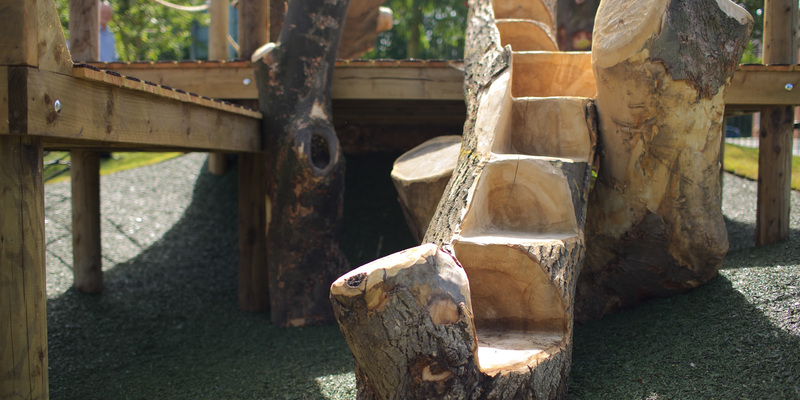 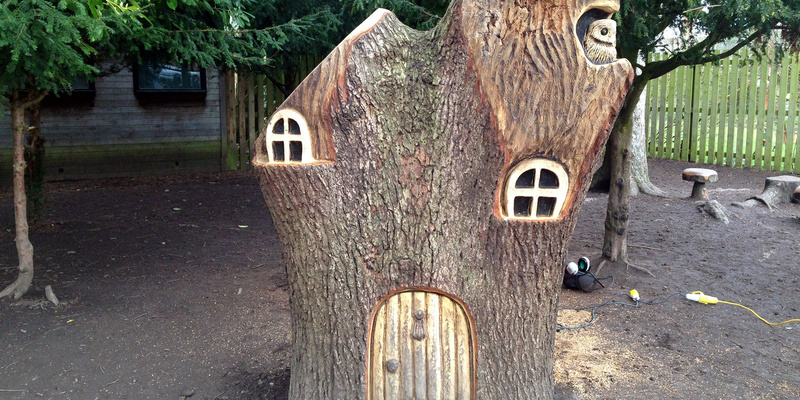 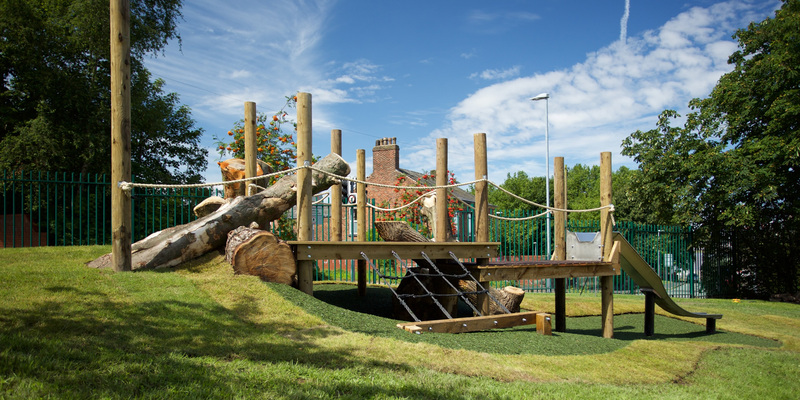 We insist on working with a range of high quality natural and man-made materials to create features that will enhance your school environment and the children’s education.